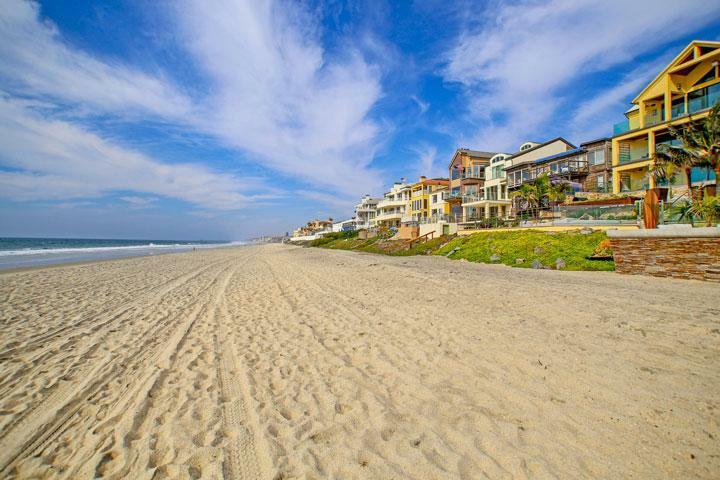 Find all The Regency Carlsbad gated community homes for sale here in the 92009 zip code. 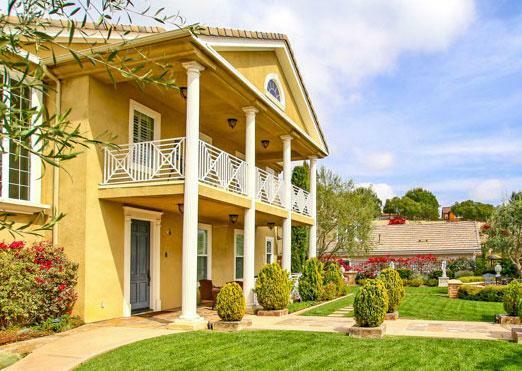 The Regency is a collection of 12 twin homes located in the prime La Costa area. The homes were built brand new between 2001 to 2002. The builder wanted to construct luxury residences that can offer main floor master bedrooms and fenced yards. The homeowners association takes care of the front yard and private street. The location is near the La Costa Meadows elementary school and local shopping. Listings rarely come on the market here as we provide detailed property and school information, property square footage, bird’s eye view, aerial map, and the exact date The Regency homes were listed. Our local team of Carlsbad real estate agents are here to answer any questions you may have on any home or condo in the city of Carlsbad. Please contact us at 760-710-0268 for showing information.